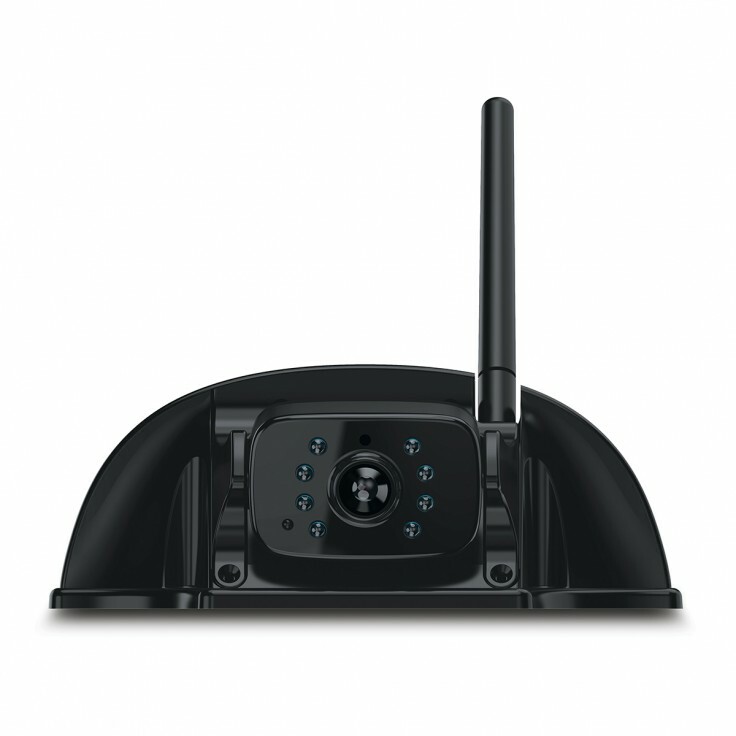 FCN48TASF / 733322 Wireless camera improves rear view visibility and obstacle detection. Compatible with your Furrion Vision S observation system (FOS43TASF, FOS05TASF, or FOS07TASF). Waterproof camera can be adjusted to different angles for easy viewing. Industry-standard protection against dust and moisture. Infrared LEDs on the camera housing provide nighttime vision. Intelligent IR cut filter lets in light needed to see the image while filtering out the UV light produced by the sun. Motion detect feature warns you of moving obstacles while in reverse. Audio feed. Sharkfin bracket included.